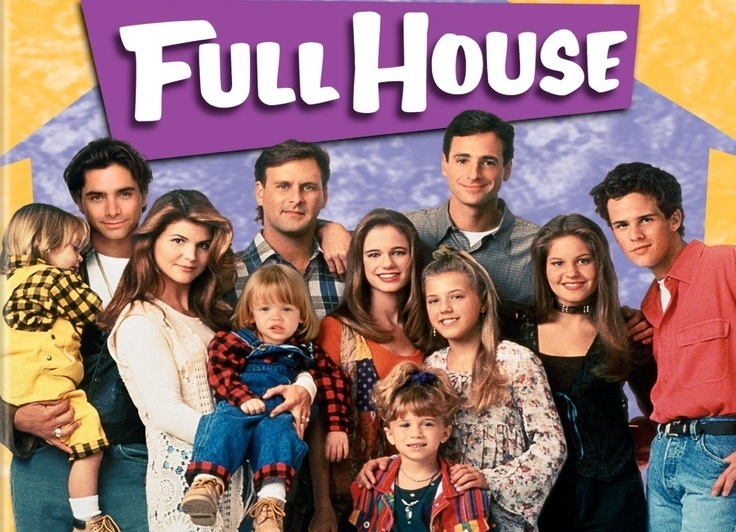 Geek News: “FULLER HOUSE” WON’T BE COMPLETELY FILLED UP. So what do we get when Full House grows up? Why, Fuller House, of course! Rumors of a Full House spin-off were confirmed by John Stamos on Jimmy Kimmel Live in mid-April. A 13-epidose first season will be available to watch on Netflix beginning some time in 2016. Following the announcement, the Olsen twins, Mary-Kate and Ashley, who played the lovable and adorable Michelle Tanner on the original show, said they were unaware of plans for the new show. John Stamos responded via Twitter that the girls’ statement was “bullsh-t,” however that tweet was later removed. As of Friday, it has been confirmed that Mary-Kate and Ashley will not be joining the new show, which will revolve around a widowed DJ (Candace Cameron-Bure) raising her children while sharing a home with bestie, Kimmie (Andrea Barber) and middle sister, Stephanie (Jody Sweetin). While everyone is being really nice and civil in official statements, we have to wonder to ourselves, “Seriously, these people can’t work things out enough for one of those two women to show up even a single time to establish that this family is still in one piece? Really? !” Or maybe that’s just me. It does look like nearly all the other actors are set to renew their roles in some capacity. Here’s hoping Fuller House can recapture some of the magic we remember from the original show. Why do you think Mary-Kate and Ashley won’t be joining the new cast? What excuse do you think the creators will come up with to explain their absence? Tell us in the comments. This entry was posted in Geek News, T. Mack and tagged Ashley, Full House, Fuller House, Mary-Kate, Olson Twins. Bookmark the permalink.